Visiting Miramar Beach and Sandestin means beautiful beaches, relaxation, and family fun any day, year-round. In addition to the Emerald Waters, festive attractions, and elite golf courses, there are a variety of options for those looking to take things nice and slow. If you need an escape from the sun and the sand, we encourage you to check out the Silver Sands Outlet Mall for amazing styles, one-of-a-kind-gifts, and world class dining. This Sandestin Outlet Mall has a little bit of everything and is PERFECT for everyone from grandparents to grandkids! Make sure you’re looking your best while enjoying the limitless attractions in the Miramar Beach and Sandestin Area! Indeed, the Silver Sands Premium Outlets is your one-stop shop for the best fashions at the best prices. Hitting the beach and need a sweet suit? Check. 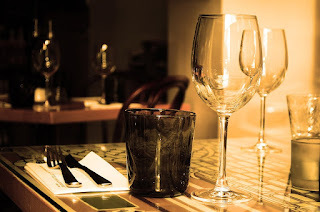 Headed out to a fancy dinner with that special someone and want to impress? Check. 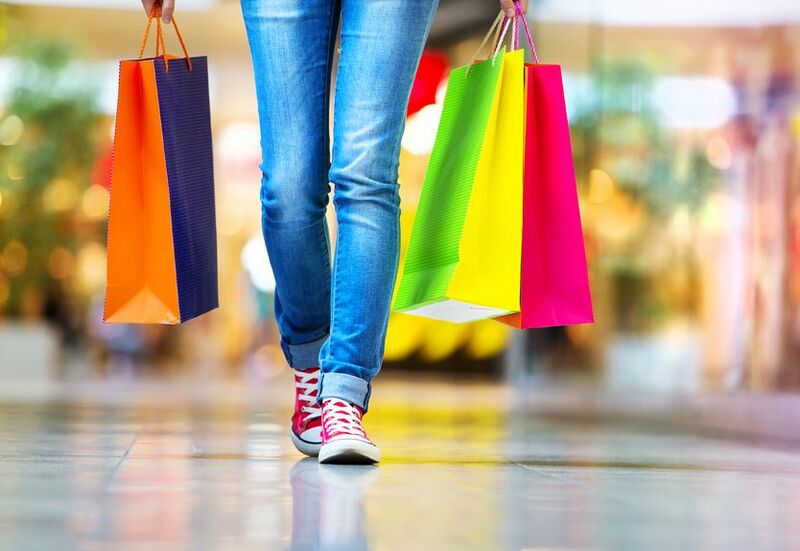 The Silver Sands Sandestin Outlet Mall is home to famous designers such as Coach, Kate Spade New York, Michael Kors, Polo Ralph Lauren Factory Store and Saks Fifth Avenue Off 5th (just to name a few)! Throwing the Frisbee, hitting the surf, and chasing the kids around in the sand can really build up an appetite! Enter the Sandestin Outlet Mall: Silver Sands. Silver Sands offers several delicious dining options. Sit down to a fine dinner and enjoy a glass of wine at Carraba’s Italian Grill, get fresh clams and salads at Ciao Bella, or hop on by Jimmy Buffett’s for a Cheeseburger In Paradise! Need to grab something quick to take back to the beach before your Miramar Beach-Sandestin Dolphin Cruise? Grab and go options such as Panera Bread and Auntie Anne’s Pretzels are just what the doctor ordered! And how about that sweet tooth? Oh yeah, they’ve got you covered there too with delicious treats from Mrs. Fields Cookies and the Rocky Mountain Chocolate Factory! From cookware to toys to novelty items, the Silver Sands Outlet Mall has the perfect find for the most important people in your life. Impress that special someone with a cut crystal from Swarovski or make their future travel experiences a delight with sound-cancelling headphones from Bose! Meanwhile, shops like Corningware Corelle & More and Le Creuset offer high-quality cookware at discount prices which means homemade food for years to come for a gift that keeps on giving! Finally, get the kids what they want with tremendous toy selections and magic from the wonderful world of Disney! Get the BEST deals on Kid Friendly Activities & Things To Do in Miramar Beach-Sandestin here online! With so much great shopping and dining make sure you don’t forget about the sand and surf during your next Destin, Miramar Beach, or Santa Rosa Beach vacation!